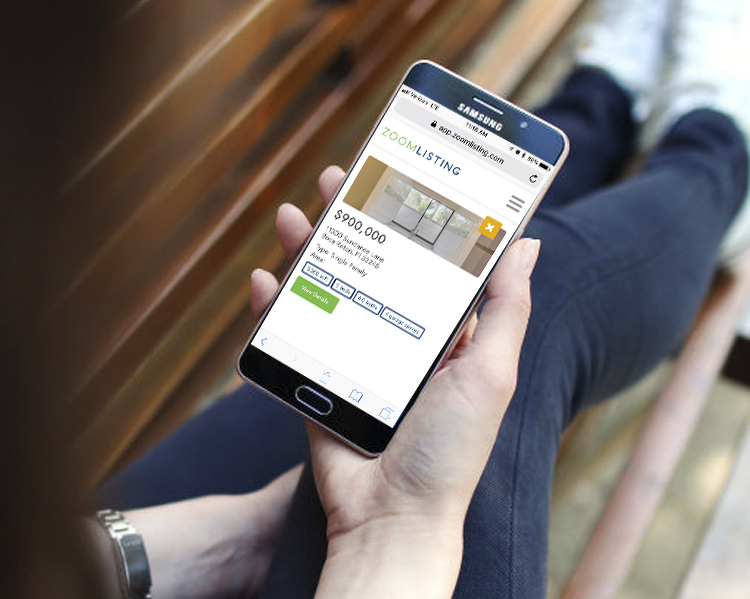 Designing and developing websites that work across multiple devices is an important factor in today’s technological society. Designs that are good at responsiveness are making us rethink how a website should behave. This is where wireframes come into play. 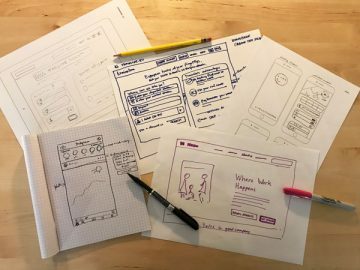 Sketching out what a website will look like will keep the designers and developers on the same page. It’s information architecture, creating a clear vision for content and usability. A wireframe is a sketch of what a website’s bones look like – if it had a vertebrae. Really, it’s the blueprints and foundation for how content is organized on a site. Designers can either color in the lines or outside, just as long as they follow the vision. This includes what your navigation, placement of pictures and even where text should go. 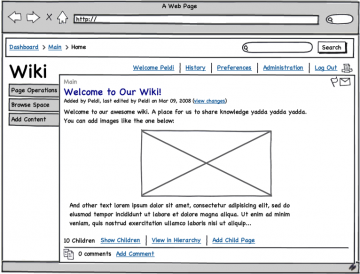 Wireframes usually consist of lines, and simple shapes and no colors / graphical elements. Wireframes take your written outline and put it into a more visual perspective. You can also think of wireframes as a rough draft of what’s to come. It’s a way to see the foundation without colors, images and other visuals that will cloud the framework of the site. You can quickly sketch one out and see what’s missing from your website easily. In a way, wireframes can help show what you mean without the use of fancy words your clients may not understand. That way they know exactly what you mean when you say terms like your sight needs a light box and better navigation. 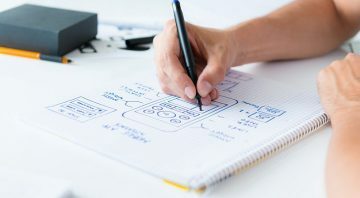 Wireframes help your clients understand what their needs are for their website and what the main focus should be. This is one of the main key points on why you should wireframe. Creating wireframes helps show how user friendly your website will be. When designing at website you want users to access all the important stuff easily. It’s a great way to prioritize content, like what’s important and what’s not. You already are limited on time and don’t need unnecessary slip ups due to not having a concrete plan in place. Your designs are more precise, content creation is more clear. Your design can be moved around and taken out simply without having to rework a whole designed website. Your clients and development team will be on the same page and they’ll thank you for it.